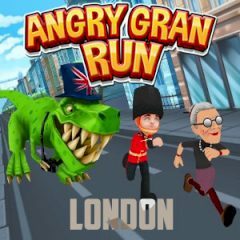 In this game you must run and explore the streets of London. Can you do it without accidents? Ready for another exciting adventure? Start your run at the edge of London and explore the city, running through narrow streets and dodging all obstacles ahead. Don't hit anything and make sure you collect all coins.